Do you suffer from back pain, headaches, digestive problems, skin conditions, pain from pregnancy or sports injuries? Marcia Harewood is a registered Osteopath, Naturopath, Herbalist, Acupuncturist / Dry Needling and Iridologist. 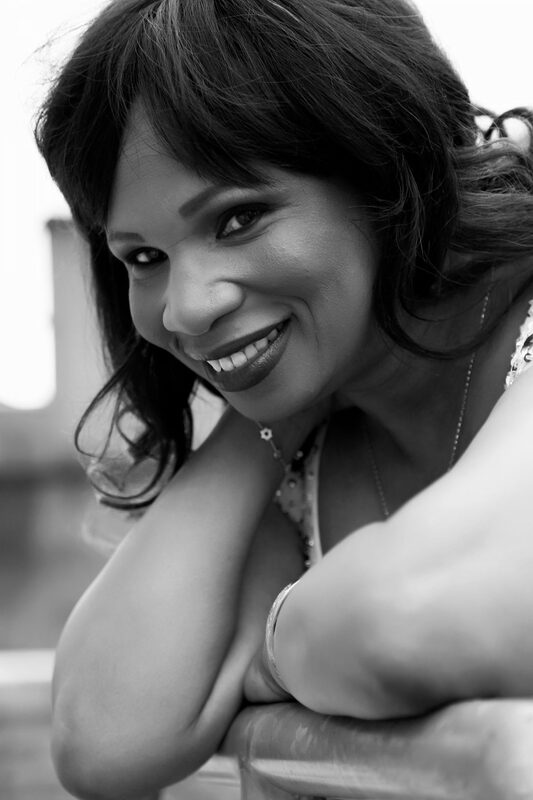 Since 1989 Marcia has been established looking after patients in her rapidly expanding practice in Lavender Hill, Battersea in South London and also in Harley Street, Central London. She has gained an international reputation for her care and commitment, treating patients of all ages suffering with all kinds of symptoms and conditions. Marcia feels that most conditions can be treated naturally and focuses on the well-being of the whole person, combining techniques: Osteopathy, Cranial Osteopathy / Cranio-Sacral Therapy, Lymphatic Drainage, Acupuncture / Dry Needling, Naturopathy with Iridology analysis to treat numerous conditions. She welcomes both female and male clients and is happy to work on young or elderly patients. Every year, Marcia undertakes 30 hours extra training by attending national and international conferences, seminars, courses and workshops learning new techniques and technology, latest research and is committed to keeping her skills up-to-date. Marcia lectures at the Holistic Health College in London which also offers a Naturopathic Iridology Diploma Course. Marcia is registered with most healthcare insurance companies including Allianz, Aviva, AXA PPP Healthcare, Beneden Healthcare, BCWA Healthcare, BUPA, CIGNA, Exeter Family Friendly, GROUPAMA, PruHealth, Standard Life Healthcare, Simply Health and WPA.